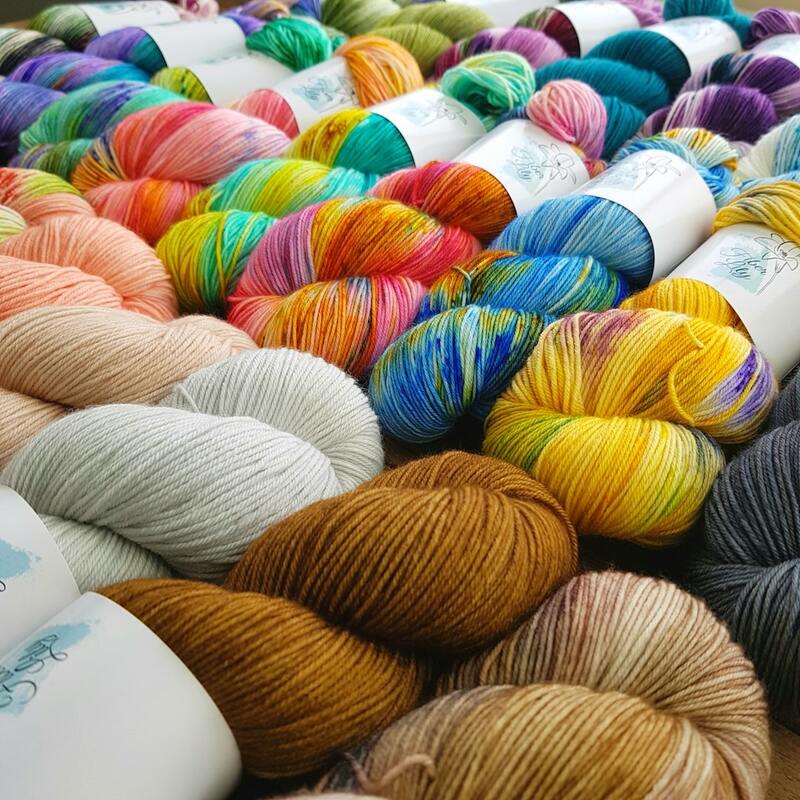 Welcome to the first of my blogs where I will be showcasing some Indie Dyers who will share their story and also some Woolswappers who will be sharing their Woolswap experience with us all. So the first cab off the rank is Kyle Vitnell from Fiber Lily who I came across when I first started Woolswap way back in 2016. Whilst I was travelling around the world, I stumbled across her Instagram account and some of her beautiful yarns and instantly fell in love with the way she was able to capture such beautiful colours. Hence I may have made a number of purchases over the years as it is yarn that you will just want to keep coming back to. I then got to know her as a Woolswapper as well. 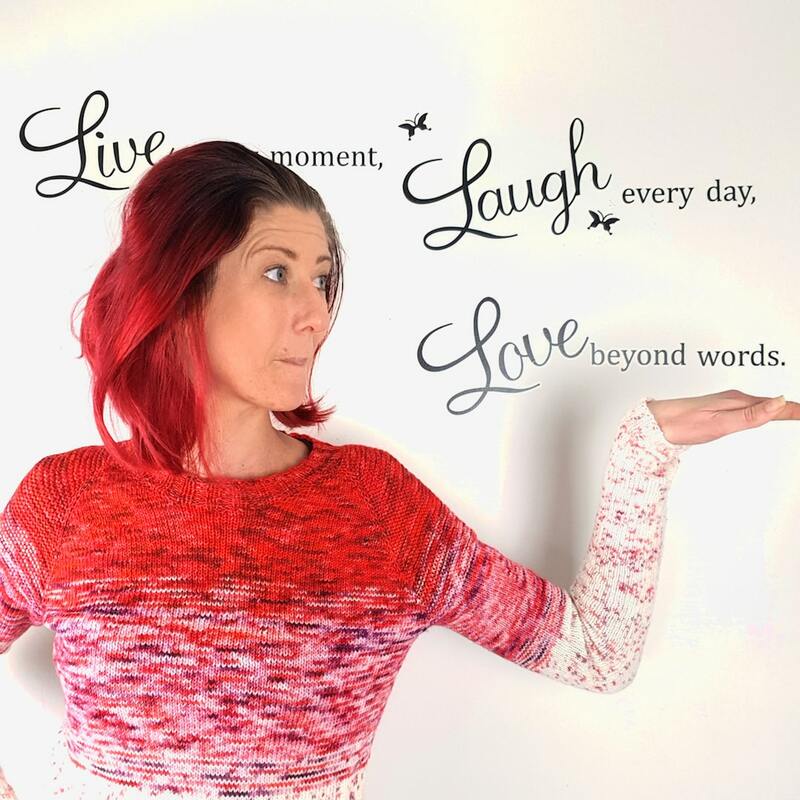 Here is a snippet of her story and hope you all enjoy. What inspired you to be an Indie Dyer and how long have you been doing this? I was inspired to start dyeing as soon as I discovered the world of hand-dyed yarn. I had colourway ideas that I couldn’t find anywhere so I decided to give dyeing a go and I never looked back. I have been dyeing for about 2 years now. Wow, that time has flown too. I see colourway inspiration everywhere, whether it is my daily screensaver on my computer or the print on a takeaway coffee cup. I will choose one or two colours that jump out at me and work from there, adding colours that enhance each other and give me a feeling I can go with. Some are calming while others are uplifting. If it doesn’t make me feel good, I throw it in the ‘never going to see the light of day’ pile and move on. Lol! 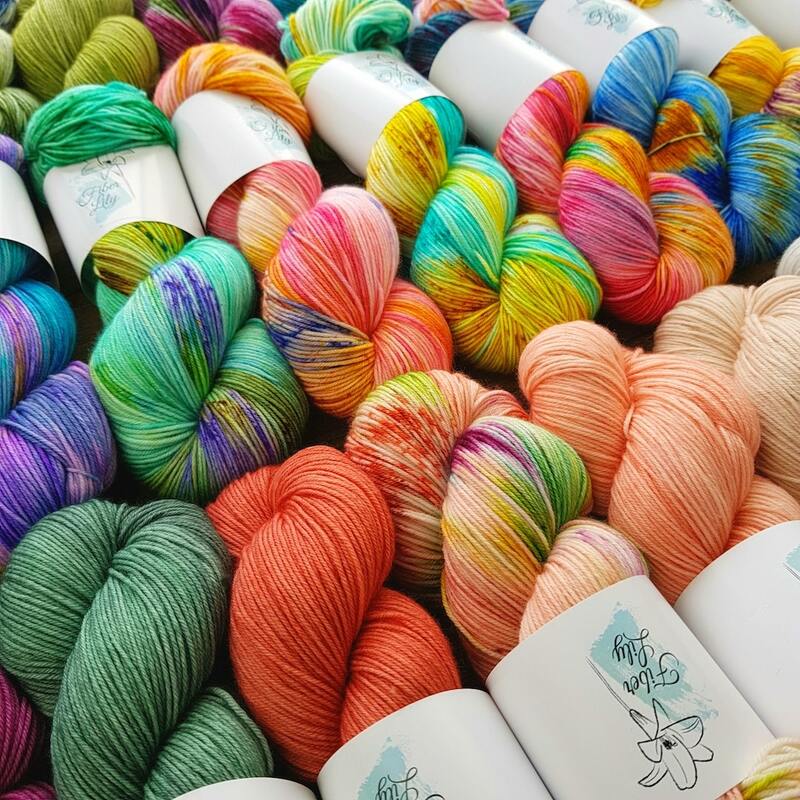 What makes your yarns unique? My yarns are unique in that I am constantly creating new colourways and pushing the boundaries of colour theory. Sometimes the ‘rules’ of colour theory are best broken to find new and interesting colour combinations. I also love to try new dyeing techniques. The same colours can look so different depending on the technique used to dye them. What Knitting/Crochet project are you working on right at this moment? I am casting off a Half Moon Oracle Shawl at the moment and I have multiple crochet blankets on my hooks. It’s time to start some spring weather garments I think. Why do you Knit/Crochet and how did you learn to do this? I learned both my fibre arts from watching YouTube tutorials. I first learned to crochet when I was going through a very low time in my life. I found the mindfulness of crochet very helpful during this time. Knitting followed soon after when I was craving something a little more challenging to keep my mind busy. What do you love to do in your down time? Knit and crochet. Lol! I love nothing more than a ‘knitflix’ binge session on the weekends. I do also love cooking while enjoying a nice glass of wine. But, one of my favourite things is going out to a nice restaurant for dinner with my family. I thought Woolswap would be a fun way to meet someone like minded. I was perfectly matched. I had such fun putting together my parcel, then was absolutely blown away by what I received, Everything in my parcel was perfect. I will be signing up again!